UPDATE: Police say Taiyah Arcand-Tawpisim has been found safe. 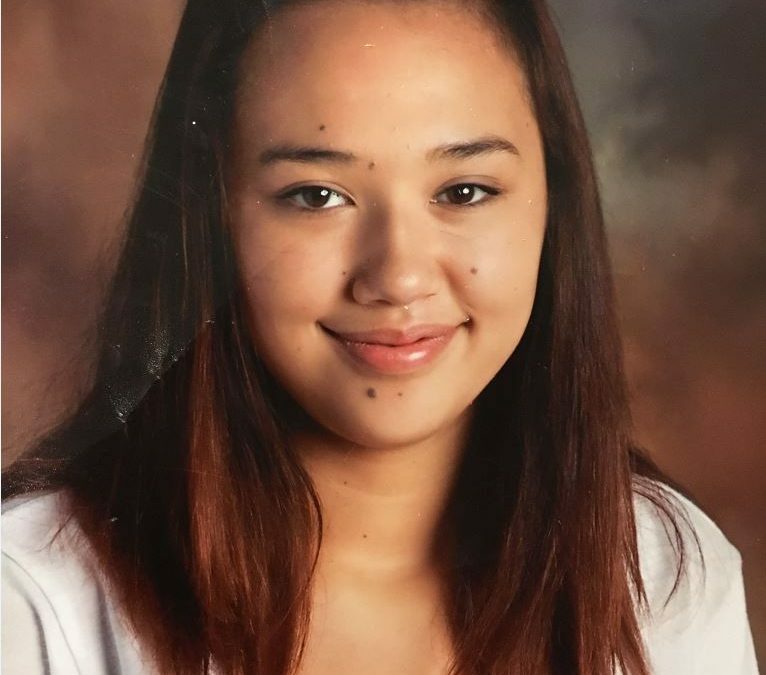 Saskatoon Police are seeking the public’s help in locating a missing 15-year-old girl. Taiyah Arcand-Tawpisim was last seen on Friday night in her family home in the Holiday Park neighbourhood. Police say her family is concerned because Arcand-Tawpisim may be in a vulnerable state. She is described as 5’6” tall, around 160 pounds, she has brown eyes, long brown hair, a scar on her chin and police believe she may in either Saksatoon or North Battleford. Anyone with any information is asked to call the police or Crime Stoppers.